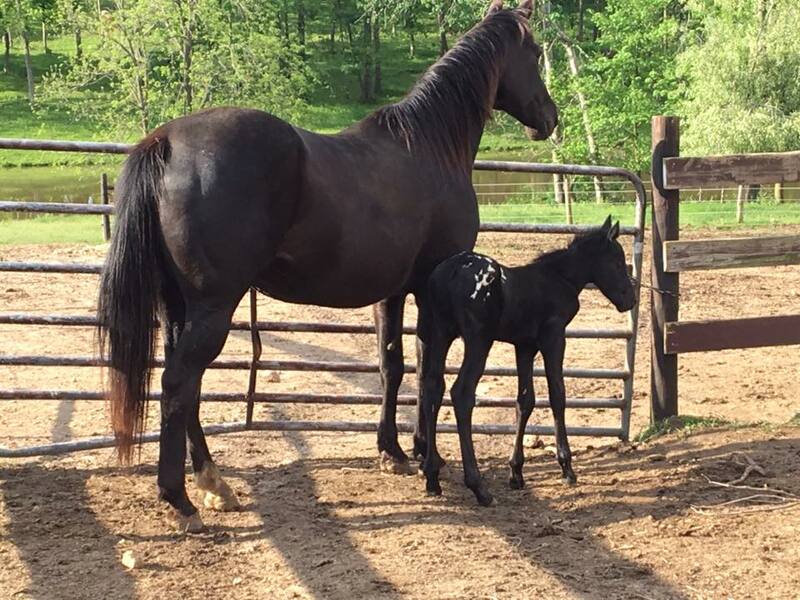 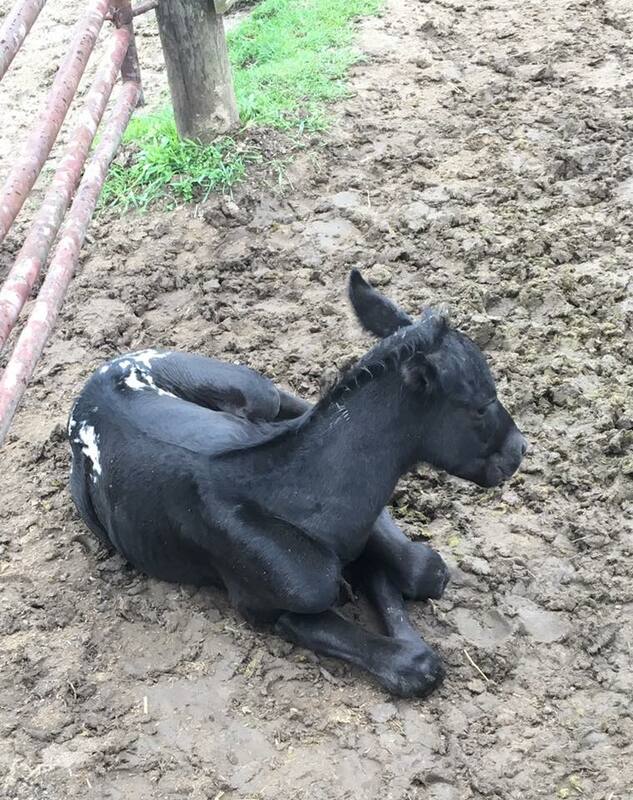 WI, USA • Sport Appaloosa Colt • For sale $4000 • WAPZ ZORO McPERKS (2017) – The first worldwide appy-blog fully dedicated to the amazing spotted Appaloosa horses. 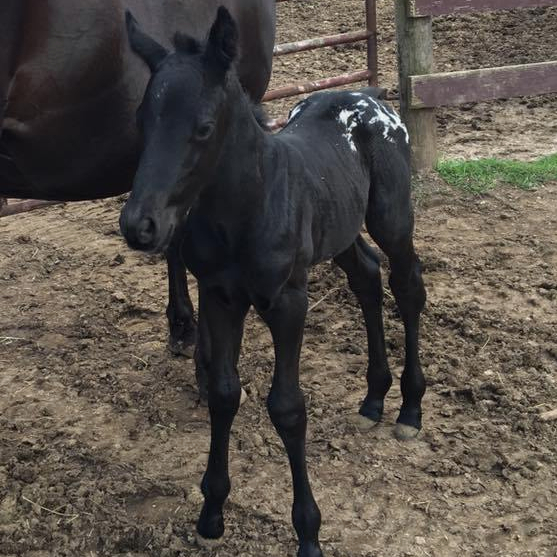 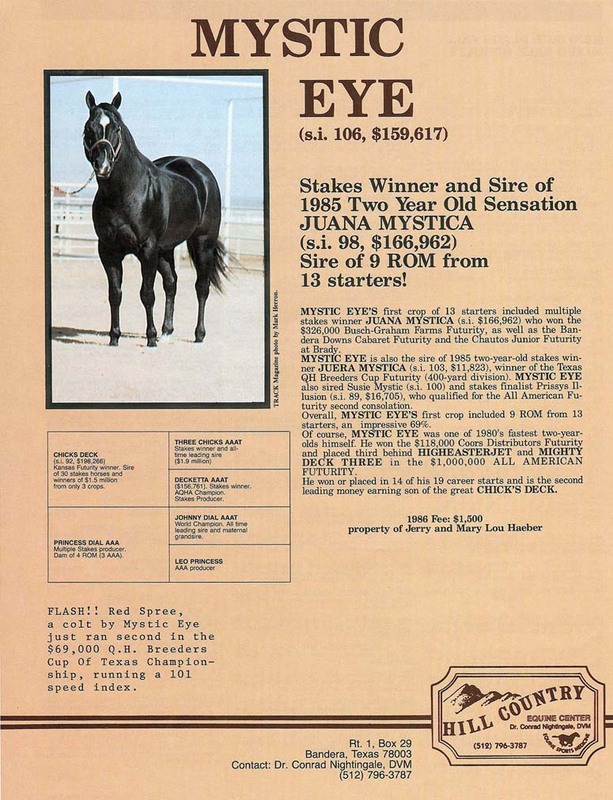 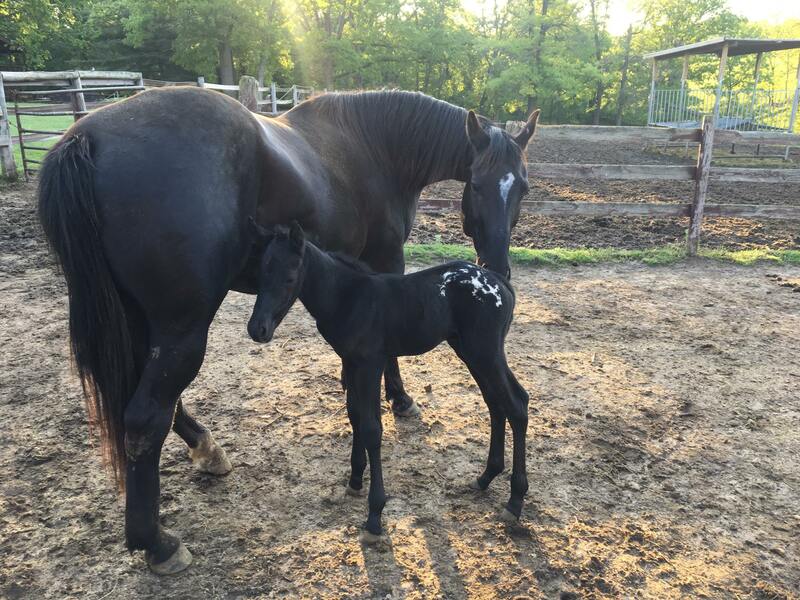 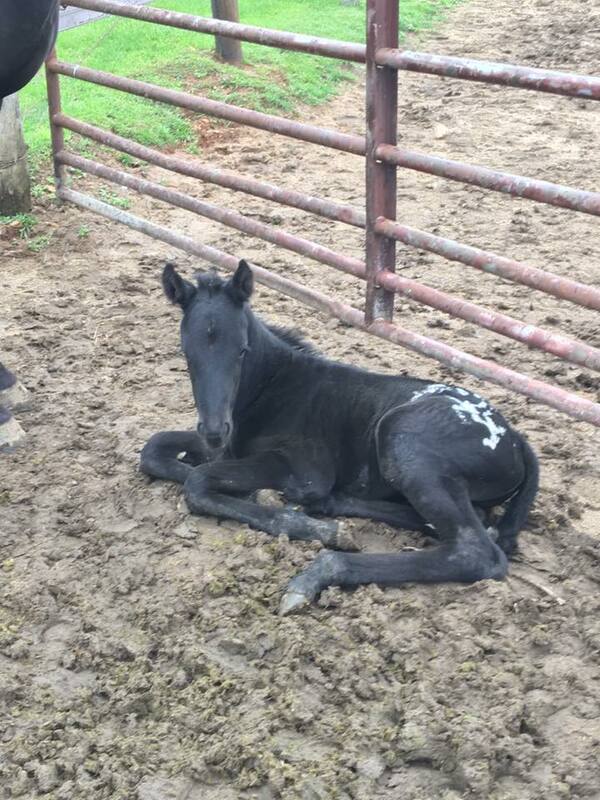 A 2017 Black colt with Spotted hip! 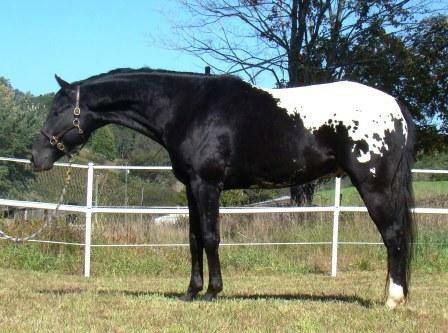 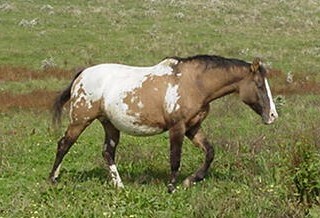 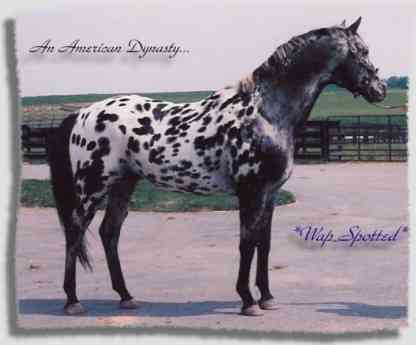 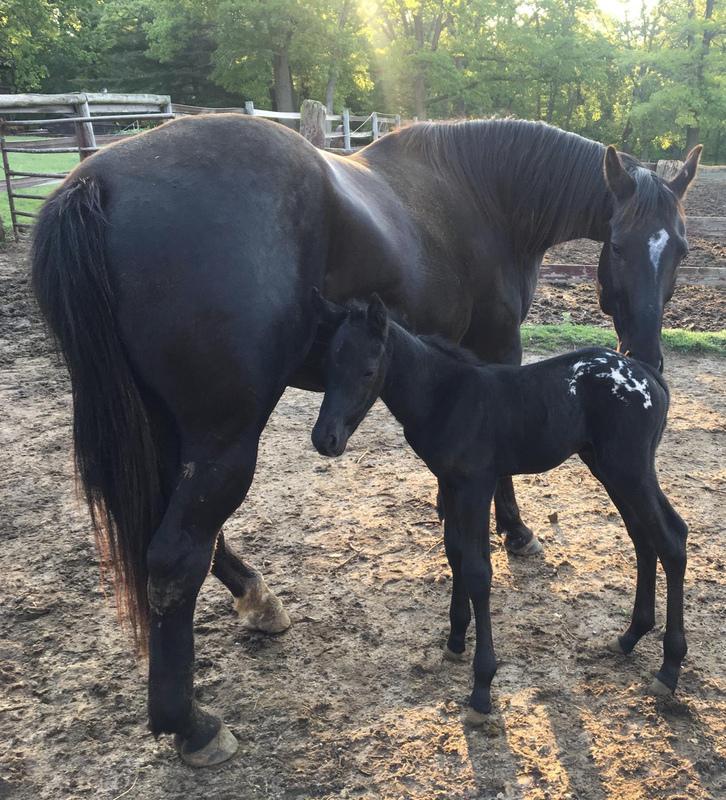 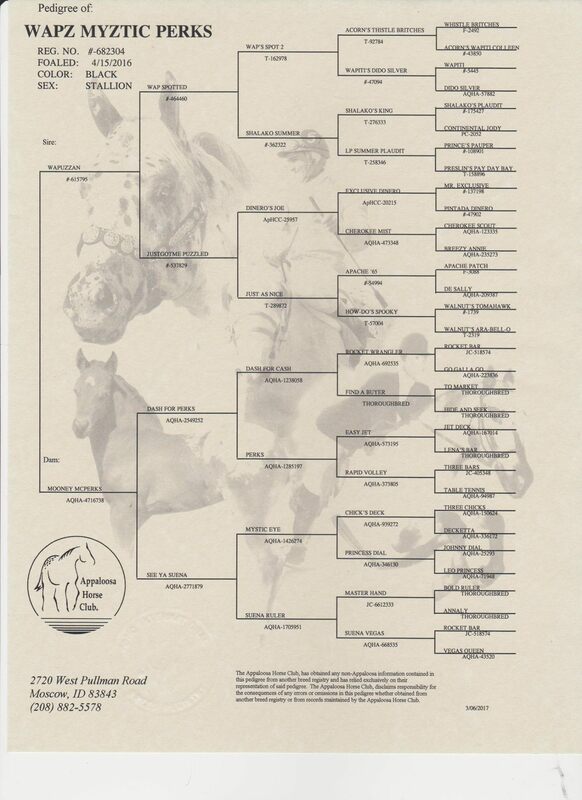 Pingback: WI, USA • Sport Appaloosa Colt • For sale $4000 • WAPZ MYZTIC PERKS (2016) – The first worldwide appy-blog fully dedicated to the amazing spotted Appaloosa horses. 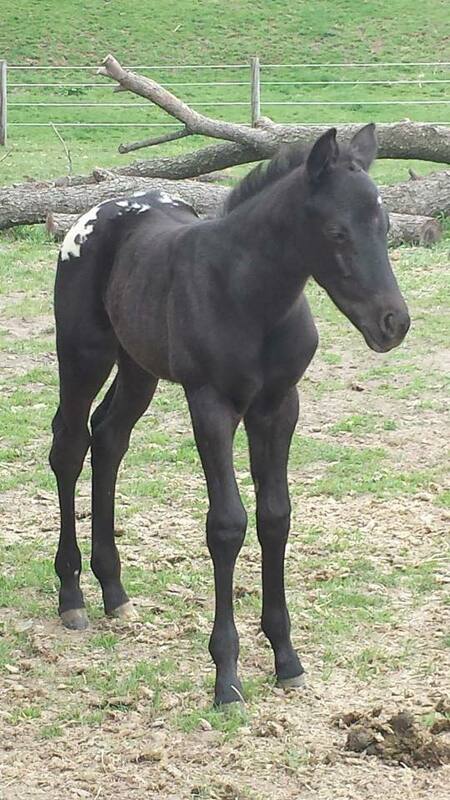 ← Vanderbijlpark, South Africa • Appaloosa Filly • KONDOS M-J (2016) • For Sale!